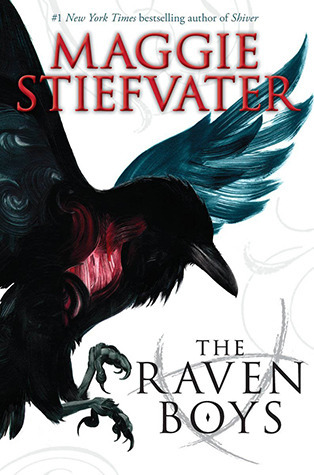 The first book finished and reviewed in 2013 is The Raven Boys by Maggie Stiefvater! Review: I loved the characters! All of them. Including the few adults in the book. It’s not often that I like side characters and want to know more about them! The pacing was great. And the characters are very well developed. I wish the other books were out already! I can’t say that I have any dislikes. Maggie is a great writer and I believe her strengths are in character development and pacing. She knows how to get the story out there but also how to make you feel the story. No info dumps or pages that seemed to go on and on.